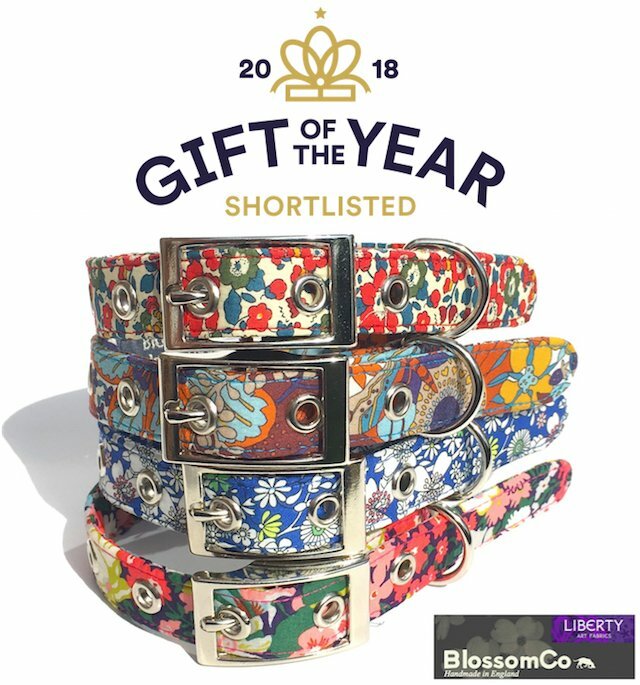 The tension was mounting on Thursday 14th as we approached 1pm and the shortlist for this year’s Gift of the Year 2018 finalists was due to be announced. And as the email landed in our Inbox a few minutes later we were delighted to hear that our entry for 2018 had been included in the shortlist. 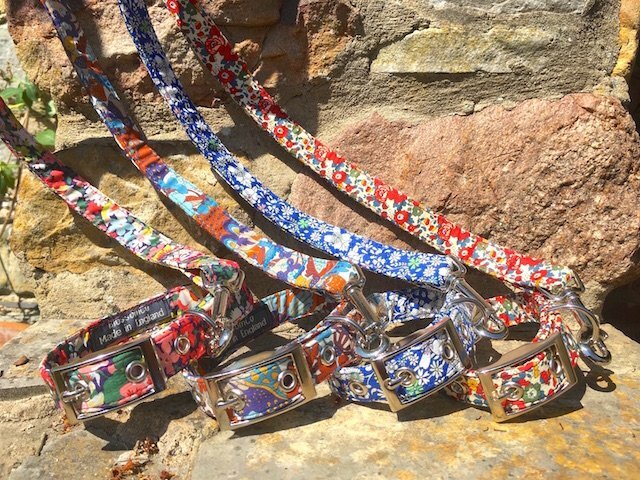 This year, our entry is our Liberty Art Fabrics Collection of fabulous dog collars and leads. The four beautiful designs in the collection are Betsy, Elodie Bea, June’s Meadow and Thorpe, all made using genuine Liberty Art Fabrics. 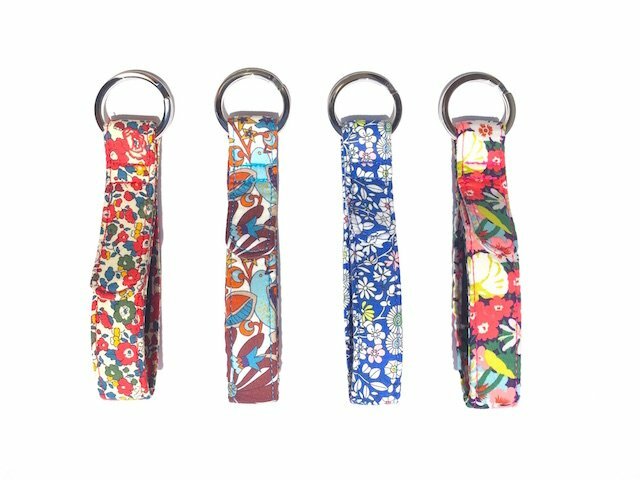 Collars come in 3 sizes with one size of matching lead – and by popular request, matching key-rings are also available in this collection. So now you and your faithful friend can match your accessories when it’s time to leave the house for a walk. …and it’s a case of Paws firmly crossed for the next stage where we hope to have made it into the final stage! The chosen finalists are announced in mid January with the Gift of the Year award show following in early February. Here’s to 2018!